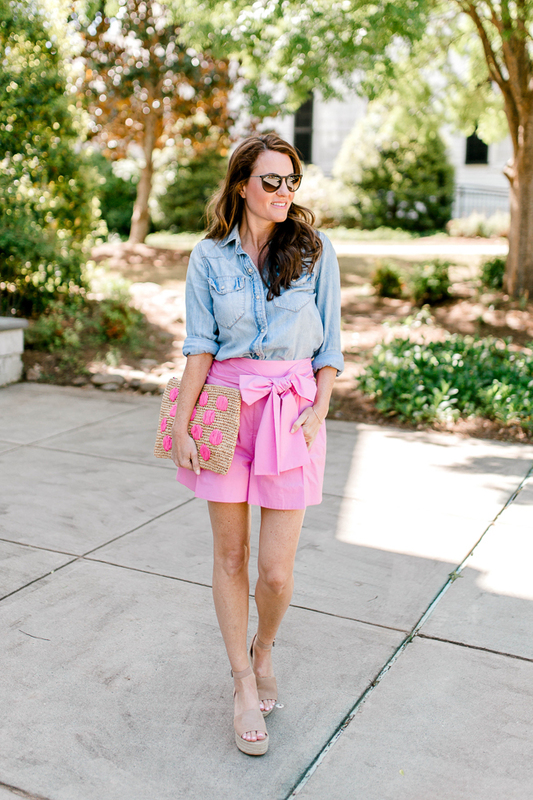 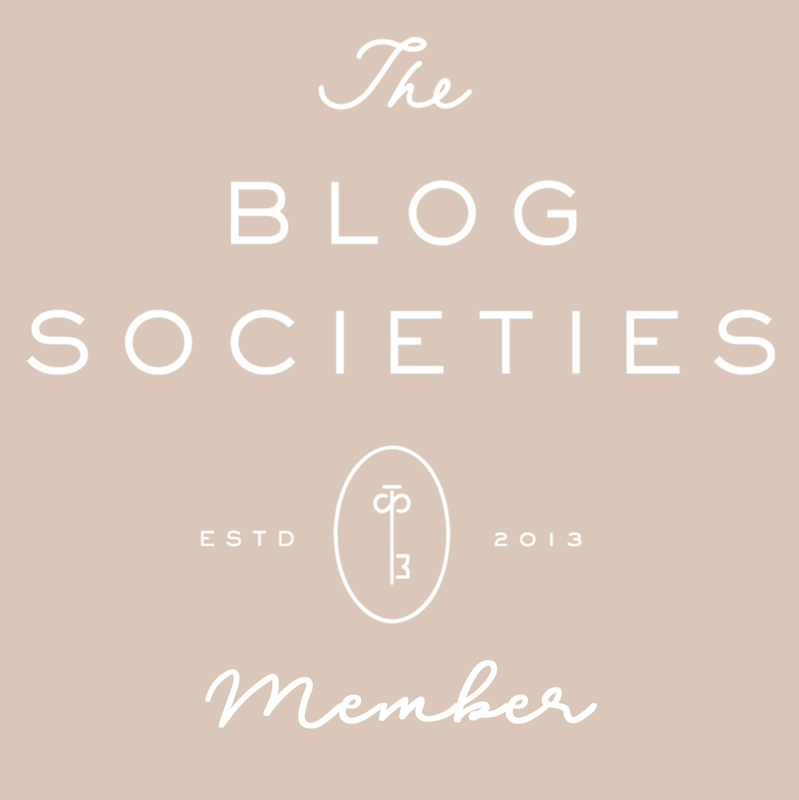 Peaches In A Pod - Page 4 of 137 - A fashion blog about two best friends living in Atlanta, GA. 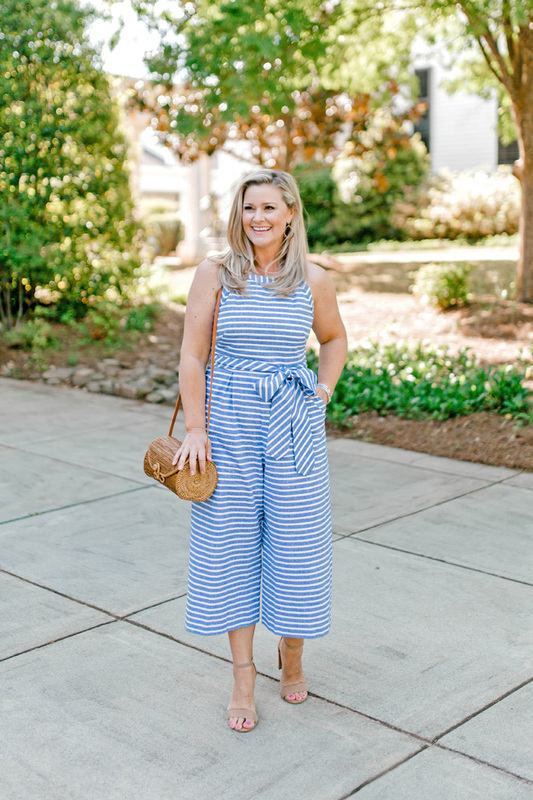 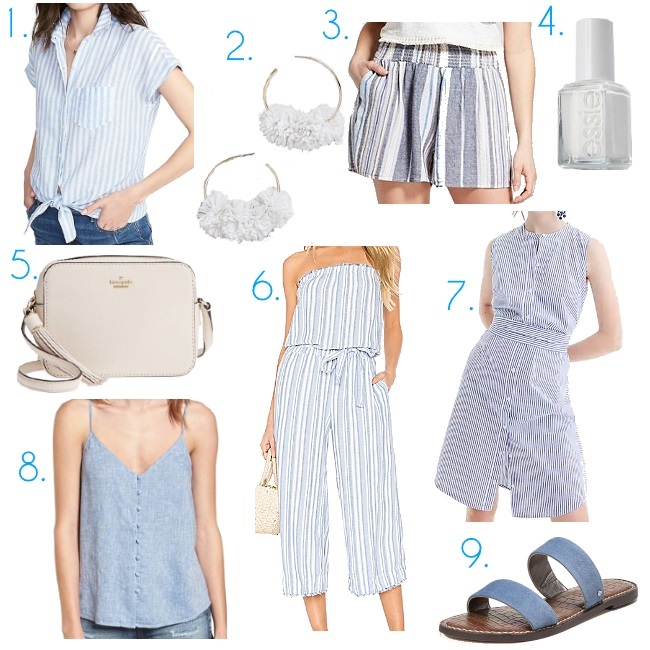 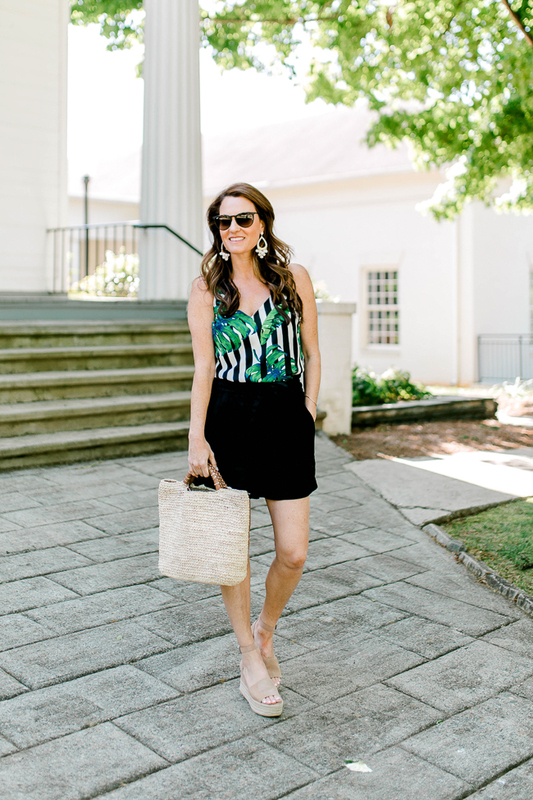 The Best Petite Striped Jumpsuit! 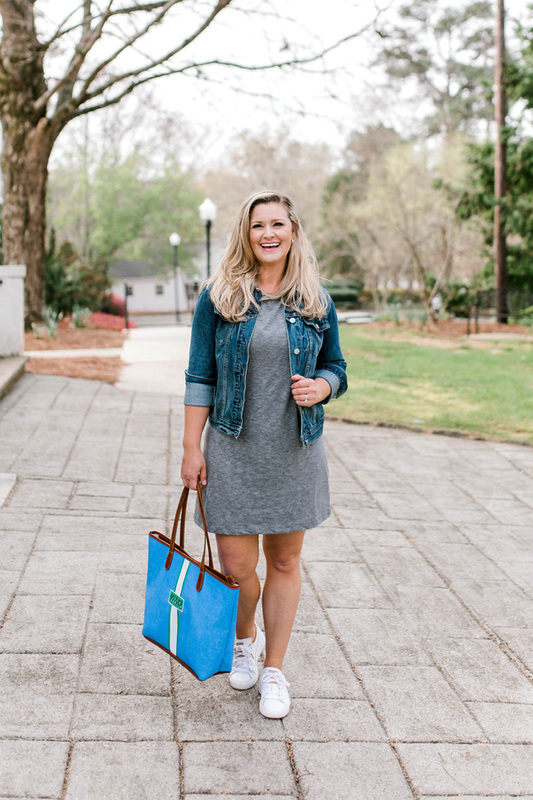 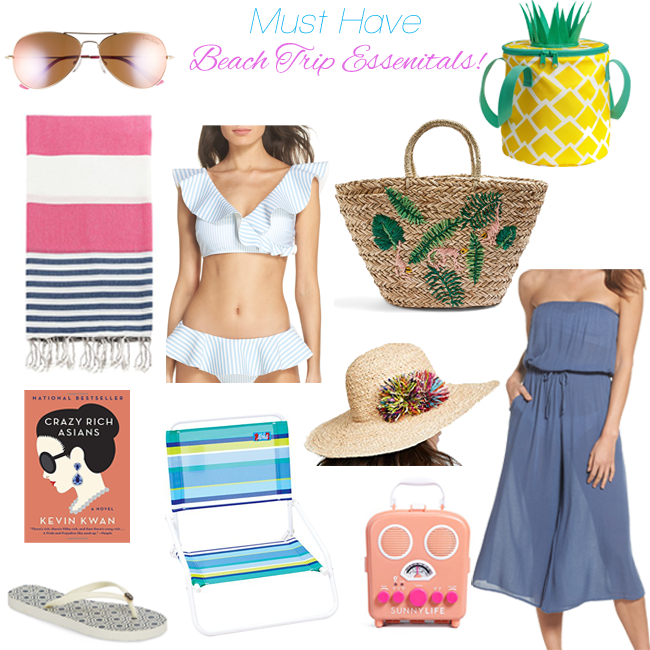 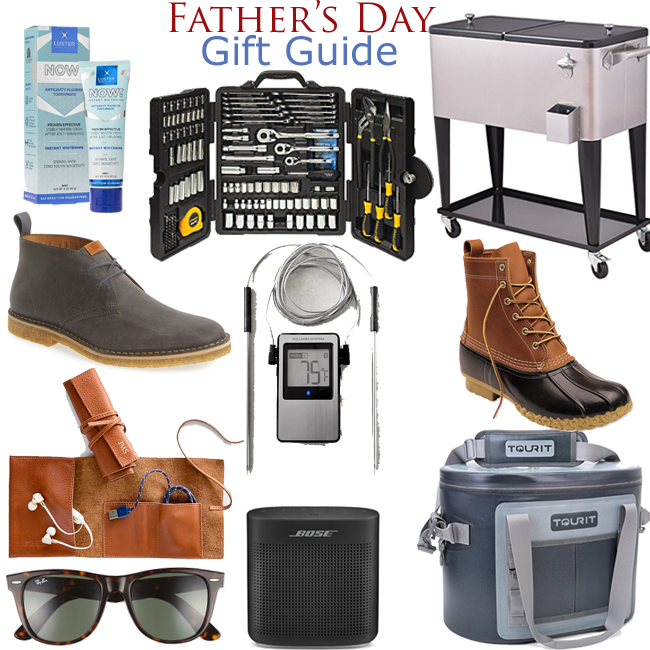 Summer Beach Trip || What to Bring!